Enjoy 360 degree views from Longs Peak to Pikes Peak, to the city lights over Denver. This property presents over 6,500 finished square feet sitting on 8 acres in Boulder County. Enjoy walnut floors throughout the kitchen, great room, dining room and entry. 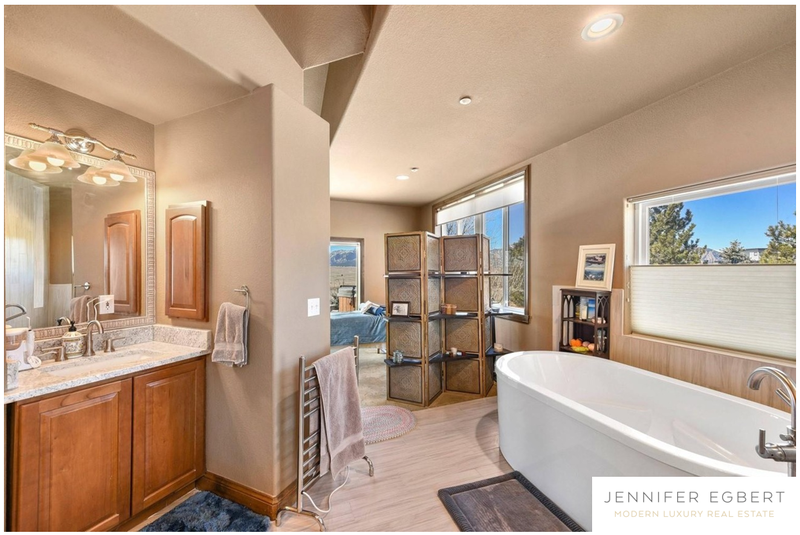 The large master suite features a 5 piece master bath and huge walk-in closet just off the laundry room, Listed by RE/MAX Alliance.